We’re a collaborative community of entrepreneurs, freelancers and creative professionals in Lake Havasu City. 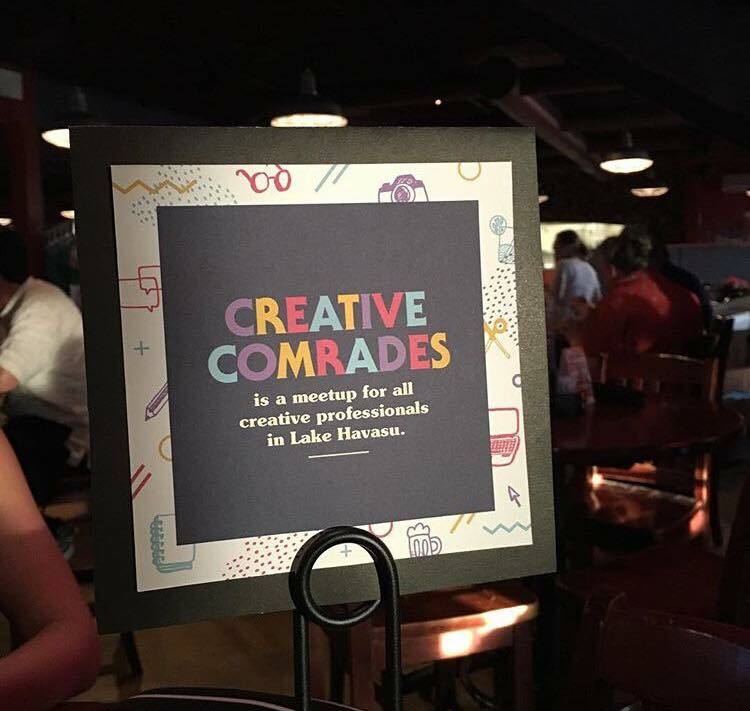 Creative Comrades began meeting one night a month in 2016. It started as a night to connect and talk shop with other creative professionals, over craft beer and shared apps. It quickly grew into much more than that.  With the support of our partners, Comrades has evolved into a platform for entrepreneurs and creatives to connect with each other, to collaborate together and to conspire ideas. See you next Second Wednesday!